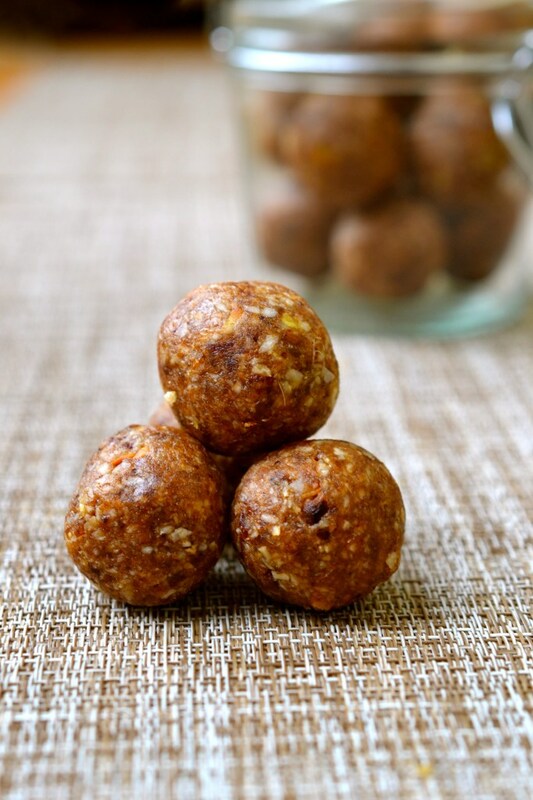 Energy Balls are the answer to all of my snacking problems. I make sure to always have a batch of these protein packed bites in the freezer so when my stomach starts to growl, or I am experiencing one of my 6pm ravenous states, they are on hand and ready to eat. Store the balls in the fridge in a sealed container for approximately a week, or you can keep them in the freezer for a month. 0 Response to "COCONUT & GINGER ENERGY BALLS"